Divorce and separation are two common terms most people get confused with. Note that according to federal law, there are different kinds of separations, each impacts the couple’s rights differently. In addition, you must also note that every state has its own laws regarding divorce, separation, and property rights. 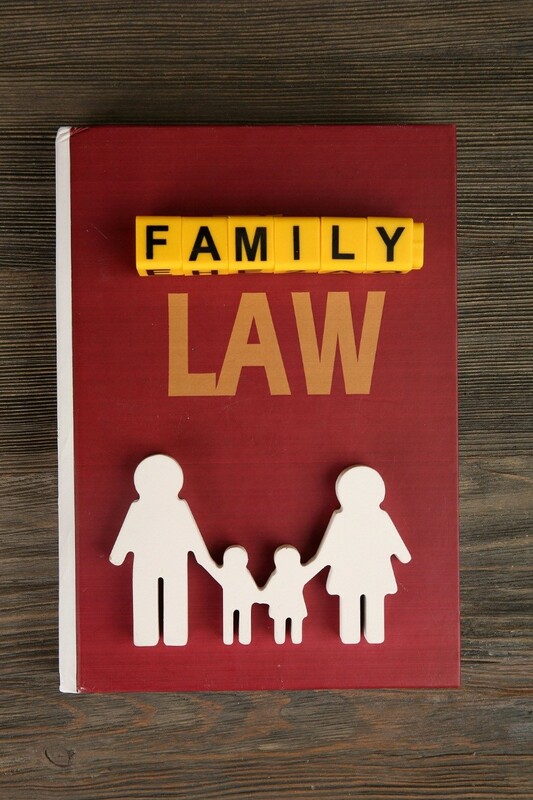 Your family law attorney in Virginia Beach, VA, will help you understand the specific laws related to the following different types of separation. As the name implies, trial separation is when a couple separates for a certain time to decide whether or not they want to continue with the marriage. When a couple is on trial separation, regardless of the tenure, the property and the debts incurred during the period will be considered marital property. Note that trial separation is usually not legally recognized but can be agreed upon by both parties and placed as an agreement. When both the spouses are living separately, it is known as living apart separation. The laws for this type of separation differ widely from state to state. In some states, the debts incurred and the property accumulated during such tenure is not considered marital property. Instead, the person who incurred the debt or property is the only rightful owner of it. Some states do not recognize living apart as a type of separation, and standard divorce laws may apply. Permanent separation is when a couple does not want to live together anymore. Permanent separation is recognized by the law. The couple may go to trial or agree to terms out of court. The assets accumulated and the debts incurred are usually the property of individual spouses after the separation, as per the laws of most states. Note that necessary debts and property accumulation that occur before divorce and after separation is usually considered responsibility and property of both the spouses. This may include childcare support, mortgage loans, and the like. In most states, legal separation is the only legal form of separation where both the couples decide to go through a court of law. In doing so, they agree to divide the property, alimony, child support, custody, and visitation. Again, since this is not an official divorce, the court would take care of the aforementioned issues but won’t grant a formal divorce. Divorce, however, is when a couple decides to end their marriage. Property distribution, debt distribution, child custody, and other issues are then decided in the court of law. 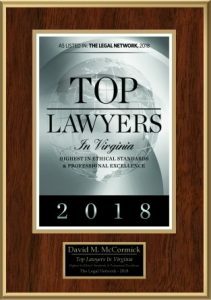 In order to better understand the differences further, you can get in touch with a family law attorney in Virginia Beach.